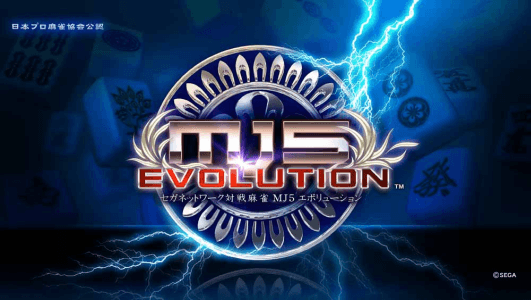 MJ5 Evolution © 2013 SEGA Corp. Runs on the Sega "Ringedge" hardware. MJ5 Evolution was released on January 23, 2013.